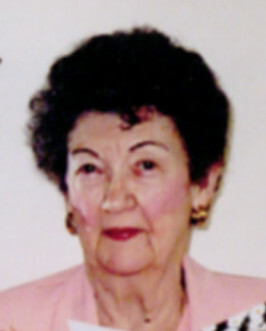 Send FlowersMargit Sikora “Manyi” age 88. 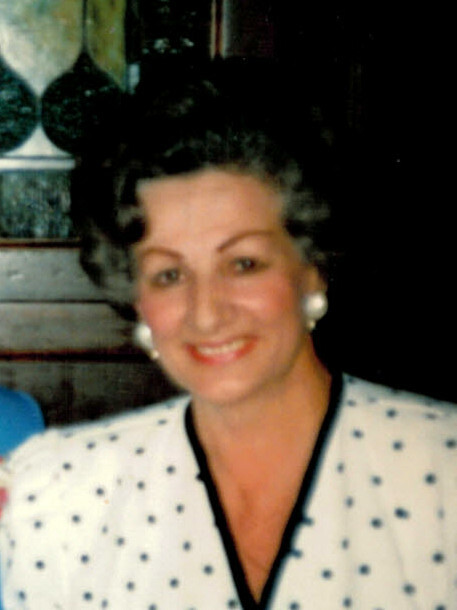 Beloved wife of the late George; dear step-mother of Dolores (Bernie) Vozar and Dr. George (Bonnie) Sikora; grandmother of 4; great-grandmother of 6; sister of the late Elizabeth (the late Steve) Drexler. Funeral service 2:30 PM Saturday February 21, 2015 at Bodnar-Mahoney Funeral Home & Cremation Service 3929 Lorain Av. Cleveland where the family will receive friends 1-2:30 PM. Contributions may be made to… Read complete obituary here.